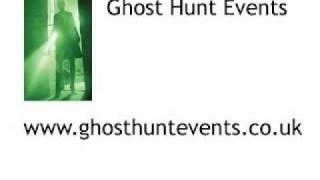 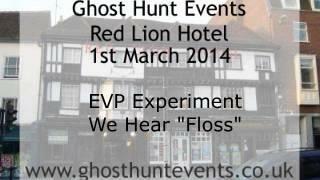 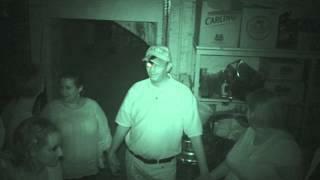 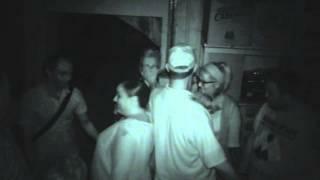 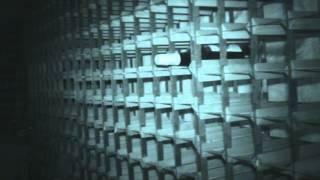 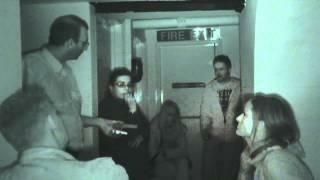 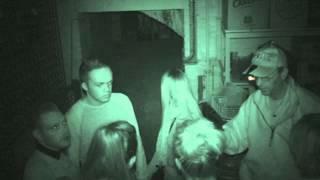 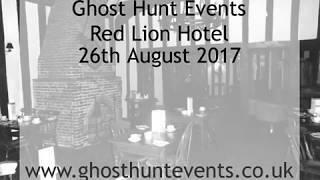 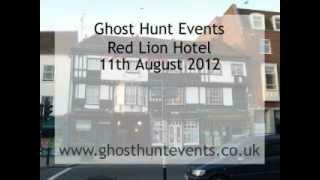 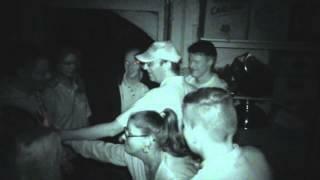 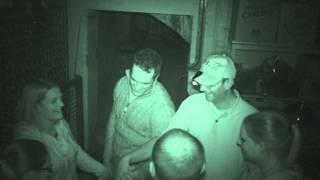 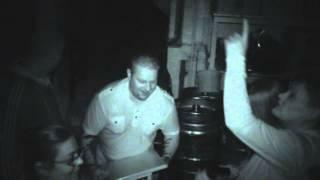 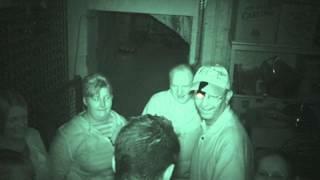 Brook Red Lion Hotel EVP 2 on 1st March 2014. 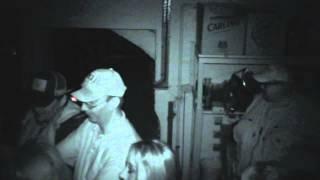 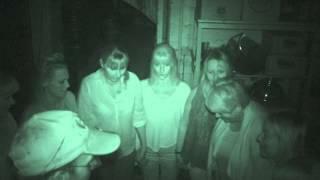 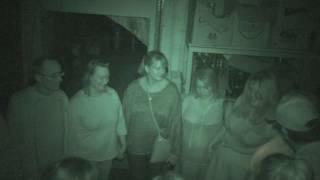 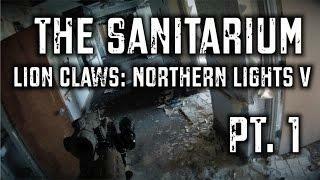 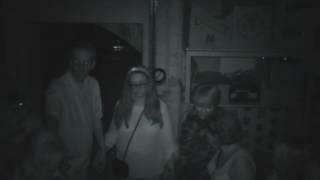 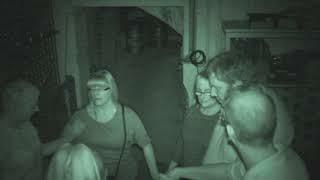 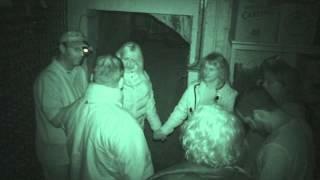 This was recorded during our ghost hunt. 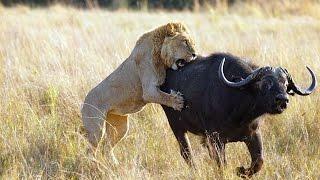 You hear someone ask their question and then the response and our interpretation.